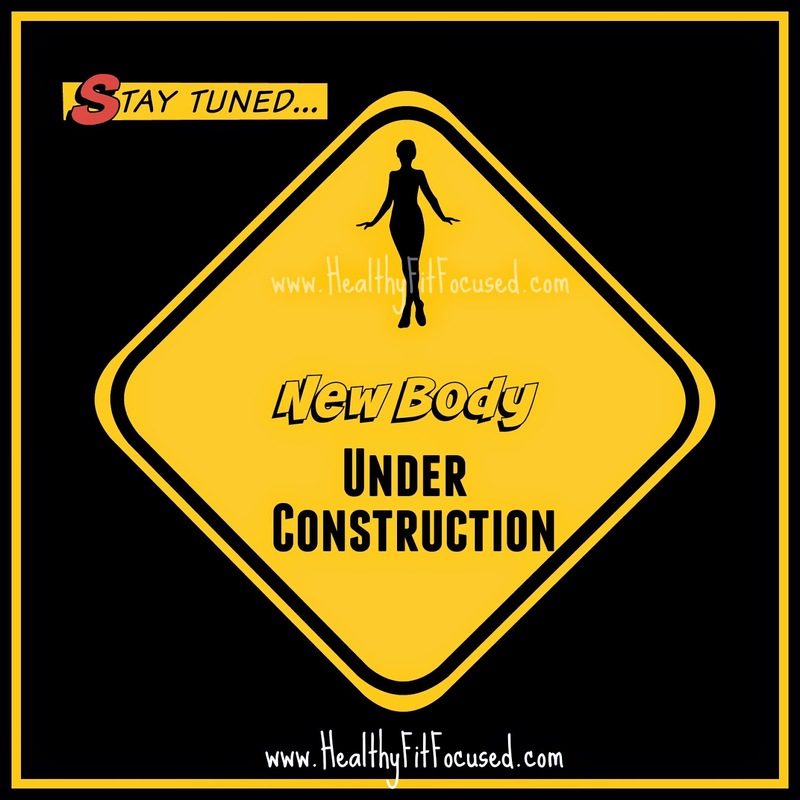 Healthy, Fit, and Focused: It's a NEW YEAR...Time for a NEW YOU!?!? Merry Christmas to you all!! I hope you have had a wonderful Holiday season with your loved ones and friends. I love being able to wind down a little bit toward the end of the year and really spend some great time with my friends and family! Now that Christmas is over (and you may still have a party here and there, we have one more! ), it's time now to start thinking about the New Year. Do you know what comes with a new year? Usually, New Year's Resolutions... It's NOT too early to start thinking about what new goals you have for this new year! According to USA.org and Statistic Brain websites (just to name a couple), Losing Weight is at the #1 spot for people's New Year's resolutions!! Is it YOUR #1 resolution for 2015?? Forbes.com tells us that only 8% of people achieve their new years goals! EIGHT PERCENT!! That's it! Sound kind of depressing?? Well...that's about to change!! Let's just get rid of that stress and focus on making it a DAILY RESOLUTION!! 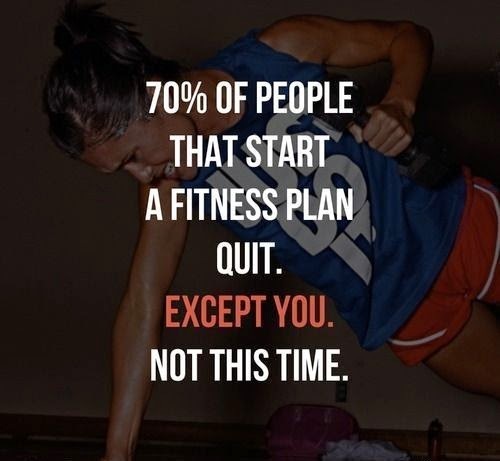 Are you one of those people who really wants to make a change in your health and fitness and lose weight this New Year? Let's make this the healthiest year ever!! So, you ask, how are we going to do that? Well, one thing is for sure...you can't do it on your own (or let's say there are very few people who can do it on their own). I used to ask for a gym membership every year for Christmas. Some times I would get it (ya know, the one from Costco that's a year membership) and sometimes I wouldn't. But I too was always one setting these goals at the beginning of the year. I'd go to the gym religiously for the first couple weeks... then, I would start to slow and then be sporadic...and then just kind of give up all together. Have you ever been there before?? Do you know what was missing from those situations?? ACCOUNTABILITY!!! I had no one holding me accountable to going to the gym and sticking to my goals. So, I fell off the bandwagon, just like everyone else did too! Well...this year it's going to be different for YOU!! I want to be YOUR accountability partner. To help YOU stay accountable to your goals of greater health and losing weight this year! I will be YOUR cheerleader and not let you fail! I want YOU to succeed this year! THIS IS YOUR YEAR!!! SO WHAT WILL YOU DO?? Is your goal to lose weight, get healthy, eat clean, get toned, live a healthy lifestyle, or get off some of your meds? 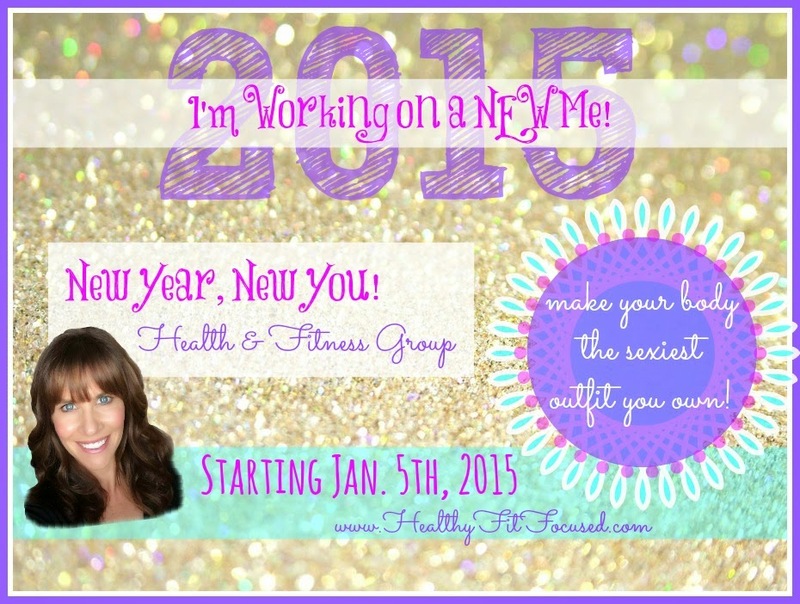 Then join in with me, starting January 5th, on a NEW JOURNEY of HEALTY!! So What is Going on January 5th? 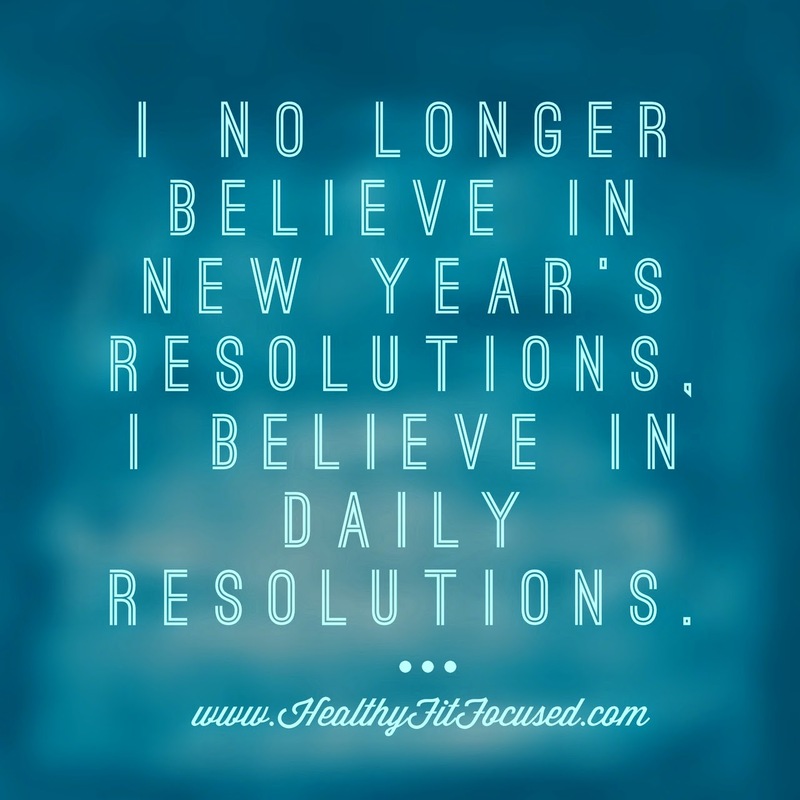 Starting on January 5, 2015, I will be hosing a New Year, New You Health and Fitness Challenge. This will be a 30 day group (with option to continue after the 30 days). You will be placed into a private Facebook group, so only members of the group can see what is being posted! I will post your daily mind set tip or motivation. We'll go through how to create a customized meal plan that will help you reach your health and fitness goals. 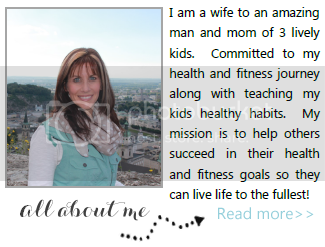 I'll give you recipes, snack ideas, tips, motivation and keep you accountable. I will not not let you fail! 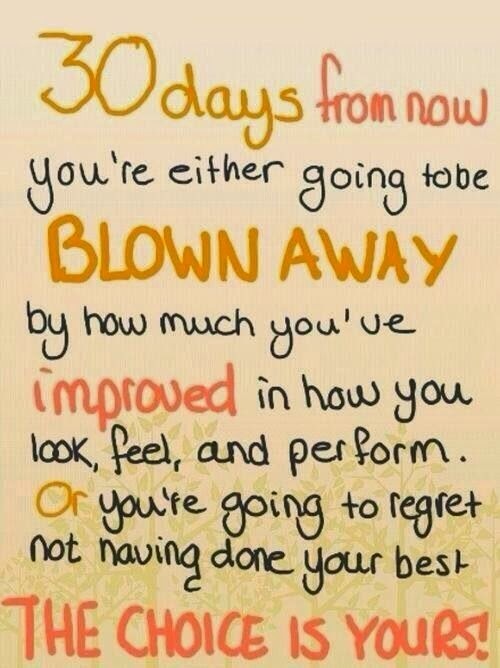 If you show up each and every day and commit to your results, you will succeed!! What is Required to be a Part of the Group? 1) Need to make me your Coach. 2) Fill out the Challenge Group Application (or below) to be accepted into the Challenge! 3) After you fill out the application, I will get back in touch with you within 24 hours...I will then, based on your goals and fitness level, help you choose the best Beachbody Fitness Program that will best help you reach your goals! BONUS-- Go to my Facebook Page and "LIKE" for extra daily motivation!! drinking Shakeology for the length of the Challenge. So are you IN?? Are you READY to make a CHANGE and have ACCOUNTABILITY and SUPPORT throughout your journey in 2015? Fill out the application below in order to be considered for this Challenge. Give yourself the GIFT of HEALTH this New Year! Commit to yourself that you will SUCCEED!! I will be right there beside you to hold you accountable every step of the way! ARE YOU IN?? SAY YES TO YOURSELF!! It's a NEW YEAR...Time for a NEW YOU! !